4.03.18 20:14;Account;Receive;Received Payment 6.72 USD from account U16774202 to account U1294000. Batch: 207356606. Memo: API Payment. 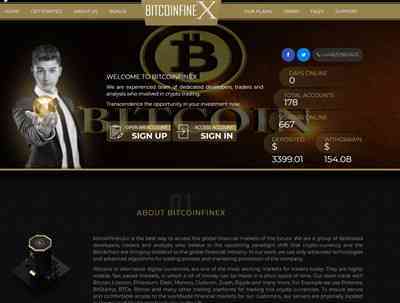 Withdraw to all-hyips.info from bitcoinfinex.biz. Page generated in 0.1502 seconds with 14 queries.